Amazon released an update for their Android app earlier today, at the same time Amazon also announced that the US Kindle Book store now has over 700,000 books. This figure is up from 670,000 books just three weeks ago, and it seems Amazon is increasing the number of books available at a stead pace, although they are still slightly behind Barnes and Noble who claims to have over one million books available. 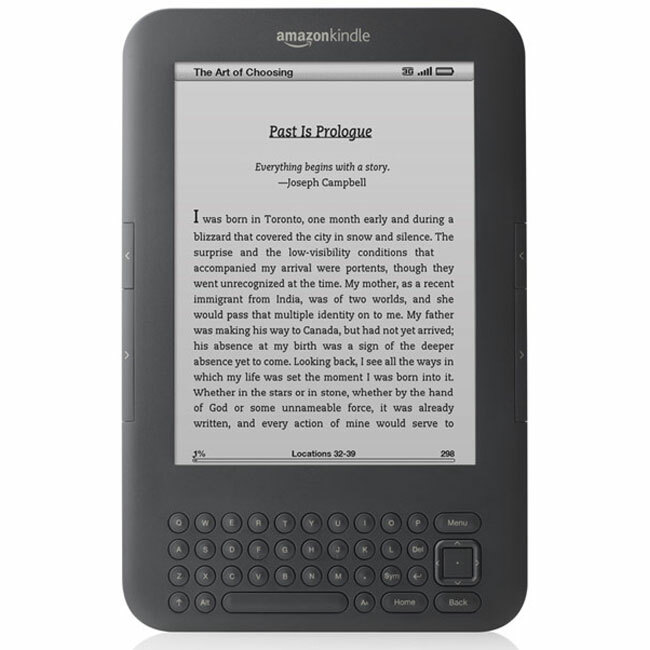 As well as expanding the number of books available in the Kindle books store, Amazon is also selling a lot more than before, as they have said that they have sold three times more books in the first half of 2010 as they did in 2009.